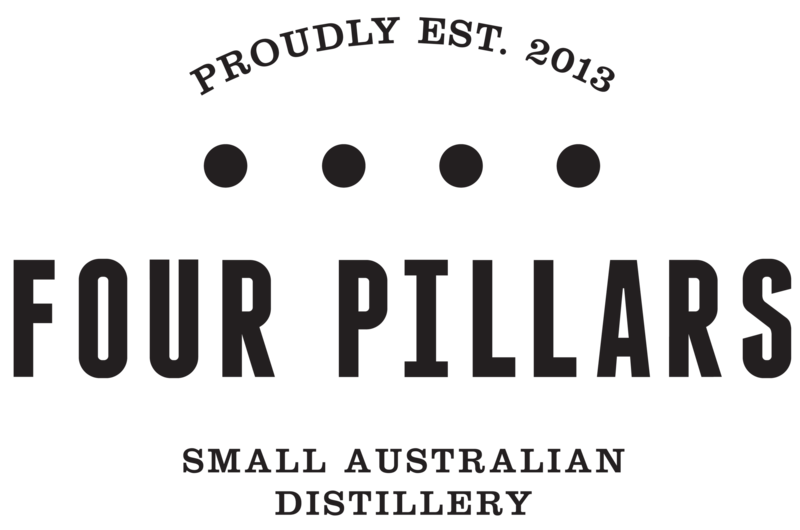 The Four Pillars Bloody Shiraz Gin is the result of mixing Shiraz grapes from the Yarra Valley in Melbourne, with the original Four Pillars Rare Dry Gin. To create this sweet, purple elixir, the Shiraz grapes are steeped in gin for 8 weeks, before then being pressed and blended with even more of their gin! The combination of various exotic, classic and local botanicals with the Shiraz berries gives this gin notes of juniper, spice and raspberries. The exotic botanicals such as cinnamon, cardamom and Tasmanian pepper berries gives this gin a slightly Christmas-y feel. This Shiraz Gin has similarities of a sloe gin, but without excessive sweetness. 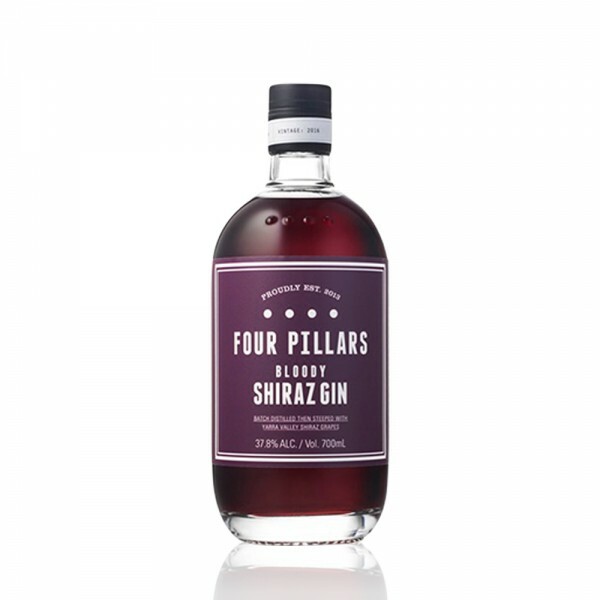 The Four Pillars Bloody Shiraz Gin is great with tonic or soda, and stands out well in cocktails. This sweet gin really is unique and a must try for gin lovers.